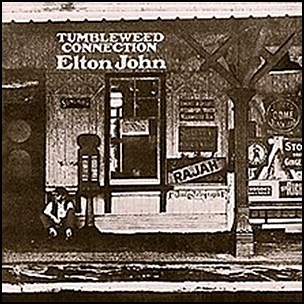 On October 30, 1970, “DJM” label released “Tumbleweed Connection”, the third Elton John studio album. It was recorded March 1970, at “Trident Studios” in London, and was produced by Gus Dudgeon. All tracks by Elton John and Bernie Taupin, except where noted. 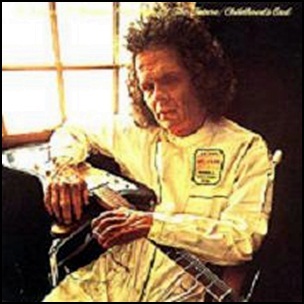 In April 1972, “Columbia” label released “A Possible Projection of the Future / Childhood’s End”, the fifth Al Kooper album. 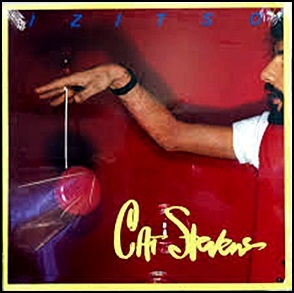 It was recorded in 1972, and was produced by Al Kooper. 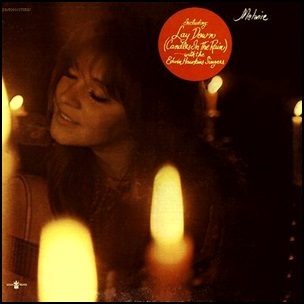 In April 1970, “Buddah” label released “Candles in the Rain”, the third Melanie album. It was recorded in 1970, and was produced by Peter Schekeryk. All tracks by Melanie Safka except where noted.